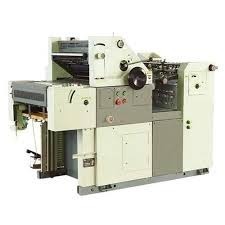 We are a leading Manufacturer of flexographic printing machine four color, offset printing machine, offset printing machines, nonwoven ready d cut bag offset printing machine manual, bag to bag printing machine and automatic used offset printing press from Madurai, India. 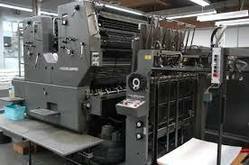 Our company specializes in manufacturing qualitative range of Mini Offset Printing Machine. 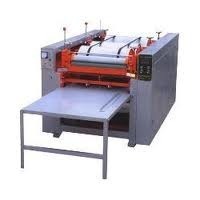 All types and all sizes of Automatic Printing Machine available. Price depends on model and sizes, Brands. 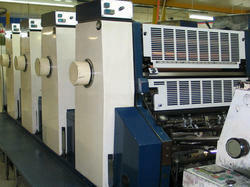 We have all the latest machines and technologies to provide innovative and quality printing service at the right time. 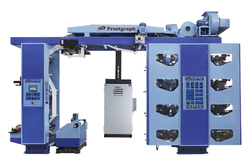 Looking for Printing machine ?